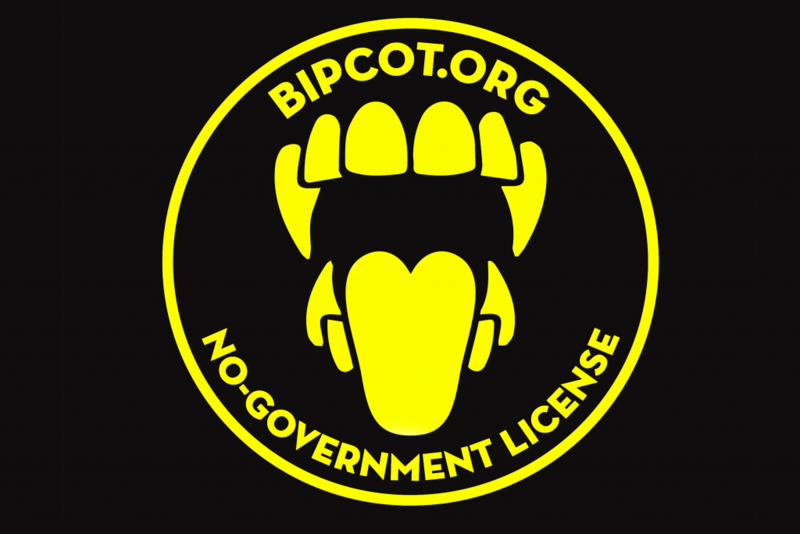 The BipCot NoGov Media/Product/Service License (www.bipcot.org), version 1.12 / No warranty of usability of The Cynical Libertarian Society Podcasts and Website. This original media/product/service was made by license holder The Great One, Himself – founder of the Cynical Libertarian Society. All rights to make fun of you reserved. 1. Redistributions in unaltered form must retain the entirety of this license, including retaining attribution of the license holder of the media/product/service. 2. Redistributions in altered form must reproduce the entirety of this license, including retaining attribution of the license holder of the media/product/service. 3. Neither the name of the license holder nor the names of its contributors may be used to endorse or promote media/products/services derived from this media/product/service without specific prior written permission. Furthermore, no attempt will be made to impersonate the person or entity whose media/product/service is being used or modified. 4. 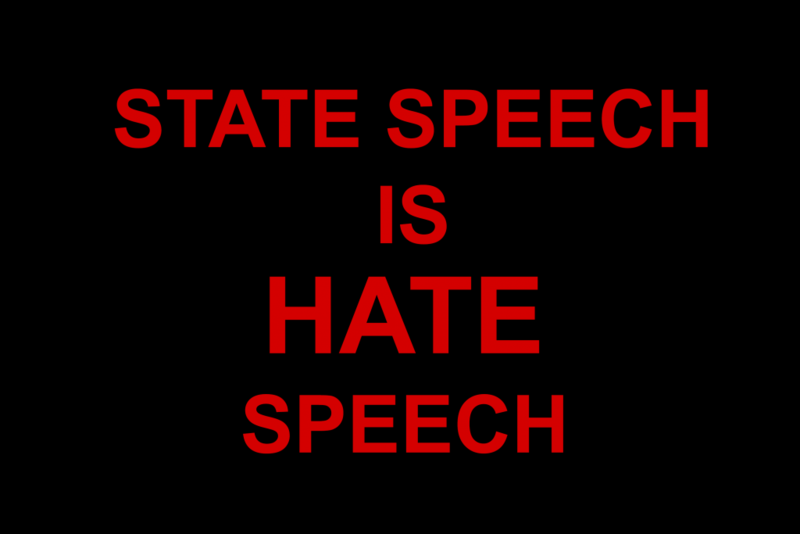 Governments, and agents and subcontractors of same, are not permitted to use this media/product/service or derivations of this media/product/service. 5. If governments, agents and subcontractors of same use this media/product/service, or derivations of this media/product/service, all agencies and persons directly and knowingly involved may be shamed in public, by name, on the Internet, on radio, and in any media now extant or invented in the future, throughout the known universe and elsewhere, in perpetuity. Governments, agents and subcontractors of same that use this media/product/service, or derivations of this media/product/service, agree to endure this shaming, without comment or action. 7. The BipCot NoGov Media/Product/Service License adopts the first 3 clauses of the 3-Clause BSD license (Berkeley Software Distribution license) and adopts the BSD “as is” text at the end. The 3-Clause BSD license is in the Public Domain. However, there is no partnership or endorsement created or implied between the media/product/service creators or any users of The BipCot NoGov Media License and the creators or users of the BSD license, or vise versa. THIS MEDIA/PRODUCT/SERVICE IS PROVIDED BY THE LICENSE HOLDER AND CONTRIBUTORS “AS IS” AND ANY EXPRESS OR IMPLIED WARRANTIES, INCLUDING, BUT NOT LIMITED TO, THE IMPLIED WARRANTIES OF MERCHANTABILITY AND FITNESS FOR A PARTICULAR PURPOSE ARE DISCLAIMED. IN NO EVENT SHALL THE LICENSE HOLDER OR CONTRIBUTORS BE LIABLE FOR ANY DIRECT, INDIRECT, INCIDENTAL, SPECIAL, EXEMPLARY, OR CONSEQUENTIAL DAMAGES (INCLUDING, BUT NOT LIMITED TO, PROCUREMENT OF SUBSTITUTE GOODS OR SERVICES; LOSS OF USE, DATA, OR PROFITS; OR BUSINESS INTERRUPTION) HOWEVER CAUSED AND ON ANY THEORY OF LIABILITY, WHETHER IN CONTRACT, STRICT LIABILITY, OR TORT (INCLUDING NEGLIGENCE OR OTHERWISE) ARISING IN ANY WAY OUT OF THE USE OF THIS MEDIA, EVEN IF ADVISED OF THE POSSIBILITY OF SUCH DAMAGE.